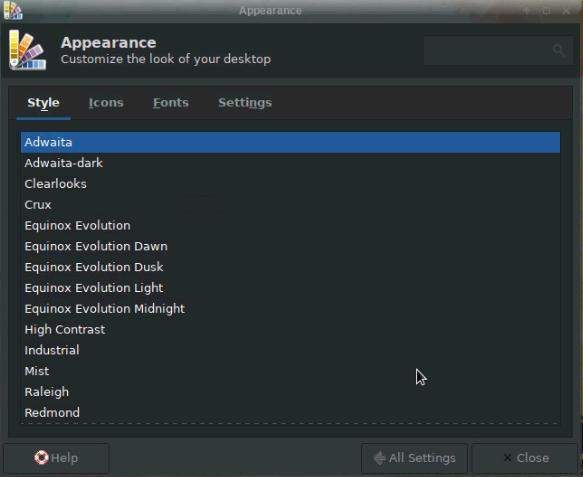 The fix work for most parts, but application dialogs like in gimp look strange now. Font color bright on bright background. Oh the error message stays, but at least I can use the mouse again. Indeed this changed the behavior. Should be changed in the DAILY ISO too. Selected ist the normally bright version of Adwaita but it's definitely almost as dark as the dark version of it. There was an update today that just solved it.